Preferred Pest Control is a leading Des Moines exterminator that was started in 1985 by Brad Smith, and has grown into a full-service pest control provider for homes, businesses, schools and many industries. We have proudly served the central Iowa area for over 32 years, and are the only pest removal company in Iowa that is owned and operated by an Iowa State University Entomologist graduate. Our team of pest professionals are committed to providing you with the best, most comprehensive pest control service possible. At Preferred Pest Control, we don't just get rid of the current problem, we provide preventive pest control services to help keep other critters (bats, birds, squirrels, groundhogs, raccoons) out too. We want to earn your long-term trust, and genuinely want to help you and your family keep any unwanted pests out of your home. Preferred Pest technicians take pride in their work and focus on the pest removal problem at hand while delivering prompt, courteous and reliable pest control service. Our employees are background checked, drug tested, insured and state certified. You can expect excellent work from all of our professional exterminators. We realize that sometimes your pest problem can't wait. That's why we offer same-day emergency service at no additional charge. If you have a major infestation and need immediate pest removal, call Preferred Pest Control today! Preferred Pest was honored to win the 2017 Torch Award for Ethics. The BBB awards companies whose leaders demonstrate a great amount of personal character, ensure their organization practices the highest level of ethics and generates consistent trust. Preferred Pest Control was voted 'Best Pest Control Company' by Des Moines residents, USA Today and the Des Moines Register. Each year, the Des Moines Register sponsors a contest in central Iowa where consumers vote for their favorite business in a certain category. Preferred Pest Control won the Best of the Des Moines Metro in 2016 and 2017. Preferred Pest Control has been awarded the QualityPro certification by the National Pest Management Association, a distinction fewer than 3% of pest control companies have earned. Known as "the mark of excellence in pest control," the QualityPro designation ensures that all employees voluntarily ascribe to a set of standards far above what state and federal regulations require. 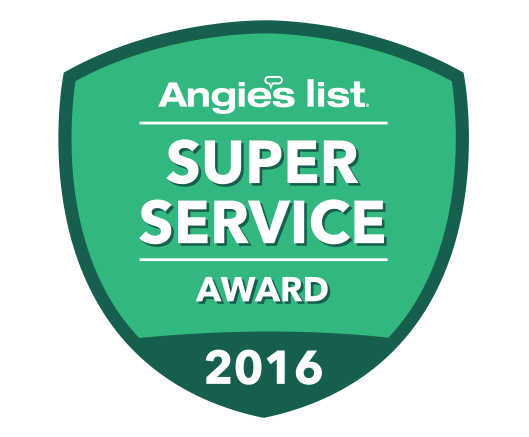 Our team was honored to receive the Super Service Award from Angie's List in both 2016 & 2017. The award recognizes businesses who have achieved and maintained a superior service rating on Angie's List throughout the year. Same-day emergency pest removal service. Written guarantees on pest control. Free insect identification by our Entomologist. Every home and business is different, that's why we offer customized pest removal and preventive pest control plans to meet the needs of your specific situation. Whether you have a home, apartment building, restaurant, hospital, church, school or any other type of building, Preferred Pest Control will give you peace of mind knowing that your pest problems are being taken care of by a company that cares. Protect your home or business from pests with our certified pest control technicians. Our team of professional commercial exterminators is ready to help with any preventive pest control or emergency pest removal you may need. Preferred Pest Control offers a free inspection and competitive quote for our pest control services. Don't wait until you have an infestation on your hands, schedule an appointment online or give us a call at (515) 276-7277 today!